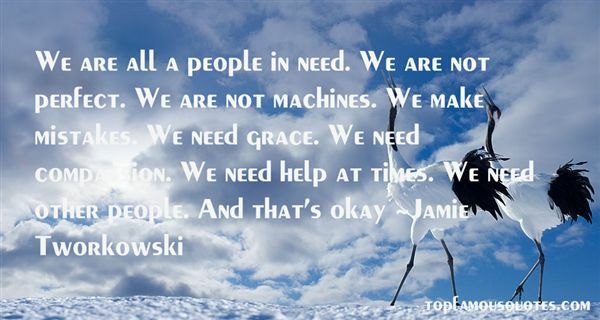 Reading and share top 3 Jamie Tworkowski famous quotes and sayings. 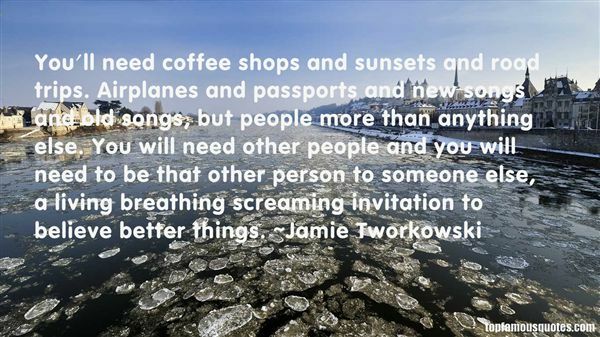 Browse top 3 most favorite famous quotes and sayings by Jamie Tworkowski. The windows,the starving windowsthat drive the trees like nails into my heart."